Ex Libris: December is Spotlight on Romance month here at Ex Libris! December is Spotlight on Romance month here at Ex Libris! 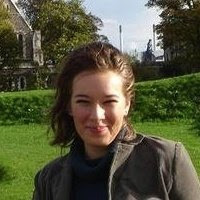 Christmas is approaching and not only is it the holiday of love, but curling up inside the warm house with a hot chocolate while outside the snow is falling inspires romance, and I don't know how it is with you, but I noticed that once the weather turns colder I like to read more romances. So I declare December "Spotlight on Romance" month here at Ex Libris! So check back often, you don't want to miss this! 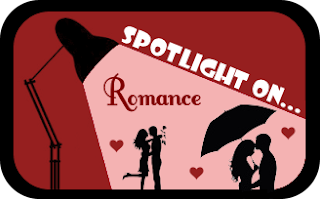 ps: with all the festivities and Christmas craze I wasn't able to spend as much time exploring this exciting and vast genre, so I will keep ob posting "Spotlight on Romance" posts through January too. December 20: Midwinter's Eve Giveaway Hop: enter to win some romance books!